Europe Elects revealed via a poll on the question regarding a No Deal Brexit scenario, leaving without a deal opposed to remaining a member, the figures were 52% supporting a No Deal and 48% supporting the prospect of remaining a member. Theresa May’s proposed deal is at 56% opposed to 44% remain, although MPs are reportedly going to vote against the proposed deal by May. Agriculture Minister, George Eustice described the positive aspects of a genuine No Deal Brexit: “On trade, in a No Deal Brexit the UK would be free to set its own trade policy unilaterally. “The options open to us would be to create autonomous tariff-rate quotas or tariff-rate suspensions or indeed a lower-bound tariff on those goods where we wish to do so. Leaving the EU without a deal would undoubtedly be a positive outcome for the United Kingdom and the British people. We would re-gain control of our borders, law, fisheries and swerve the £39 billion Brexit blackmail fee. © 2018 BRITISH NEWS NETWORK. ALL RIGHTS RESERVED. THE ARTICLES PRINTED HERE DO NOT NECESSARILY REFLECT THE VIEWS OF THE EDITORS OR OF BRITISH NEWS NETWORK. 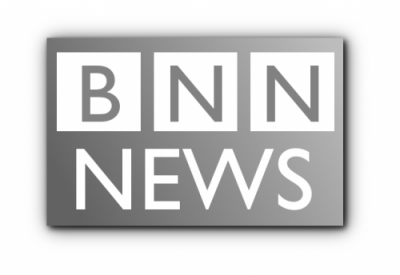 NO PART OF THE BRITISH NEWS NETWORK OR ANY OF ITS CONTENTS MAY BE REPRODUCED, COPIED OR MODIFIED, WITHOUT THE PRIOR WRITTEN CONSENT OF BRITISH NEWS NETWORK.